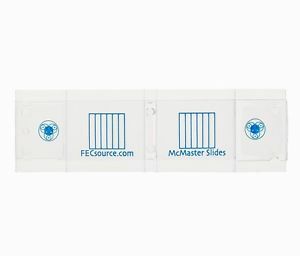 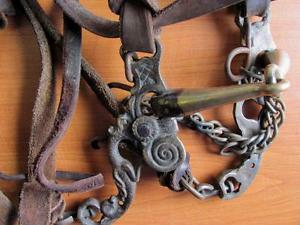 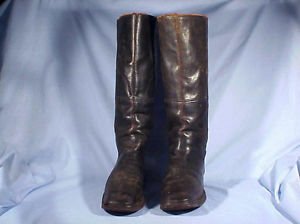 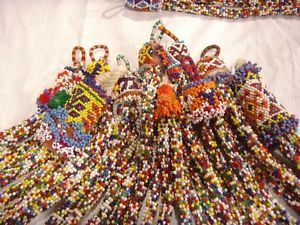 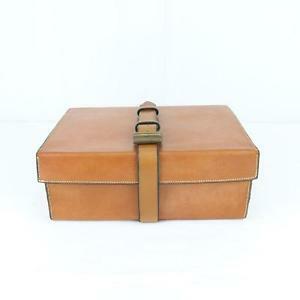 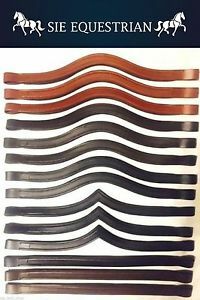 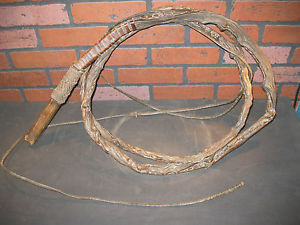 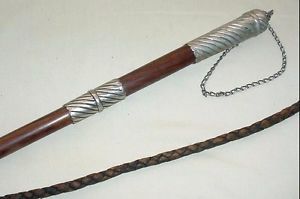 (Lot of 100) Empty Channel Padded Customized Leather Browbands for Bridles. 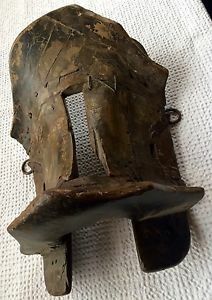 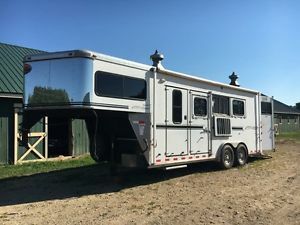 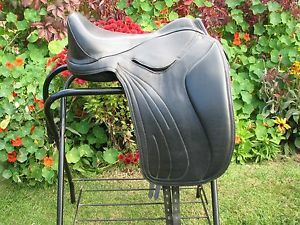 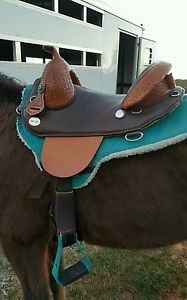 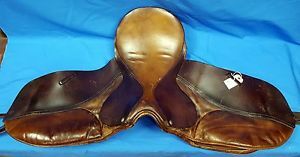 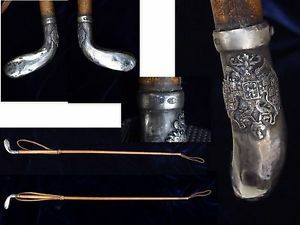 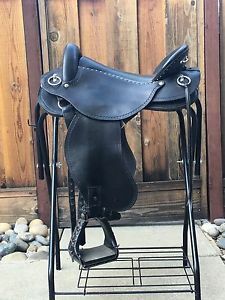 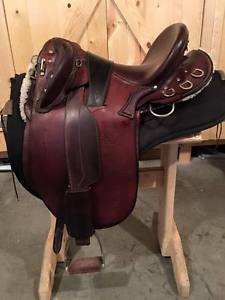 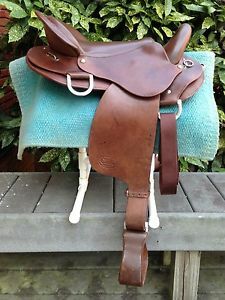 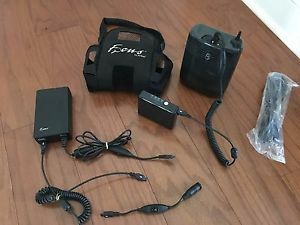 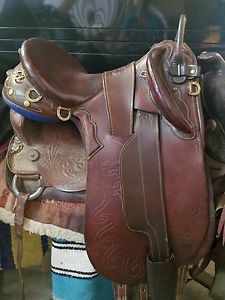 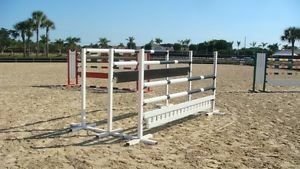 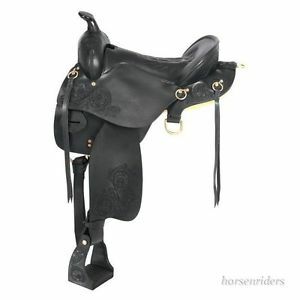 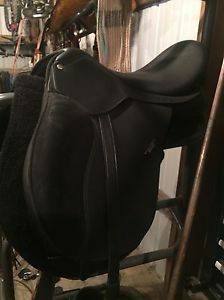 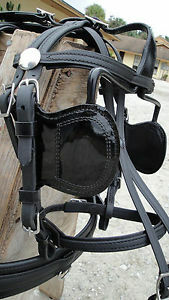 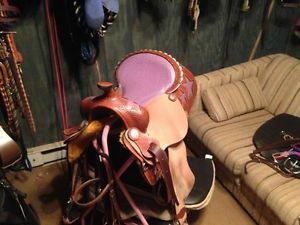 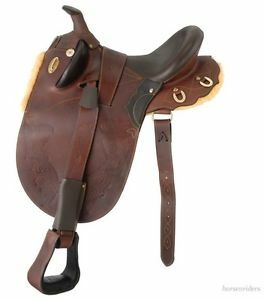 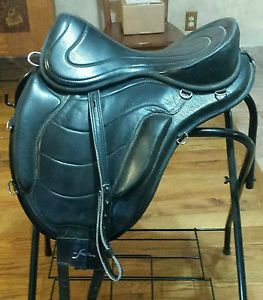 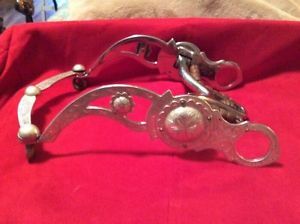 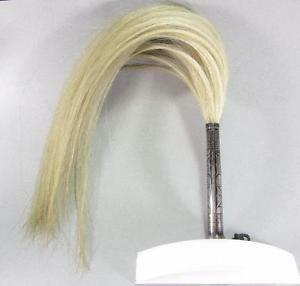 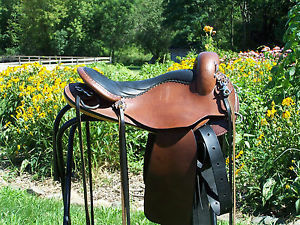 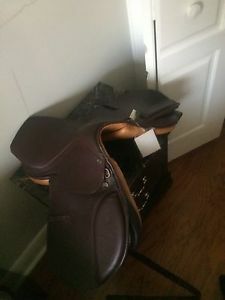 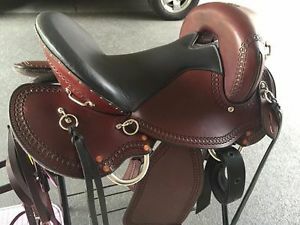 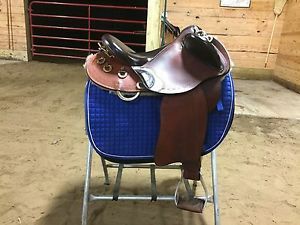 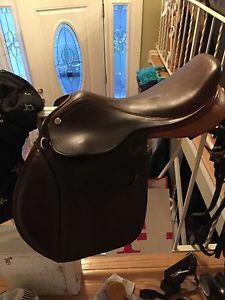 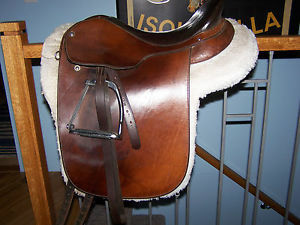 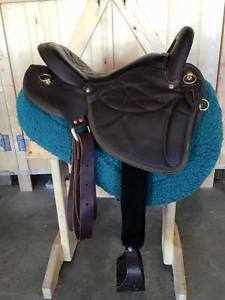 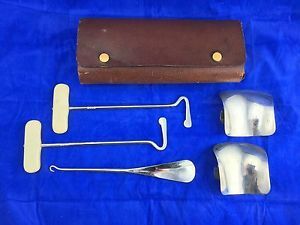 18" Ortho-flex English Saddle EXCELLENT condition! 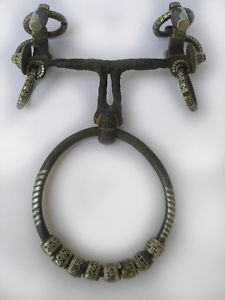 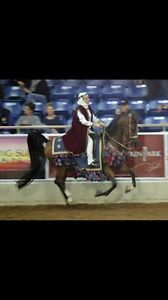 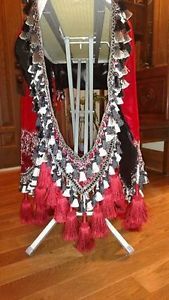 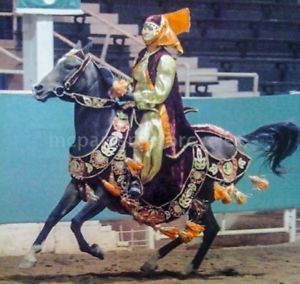 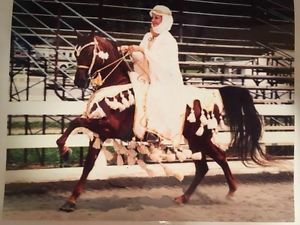 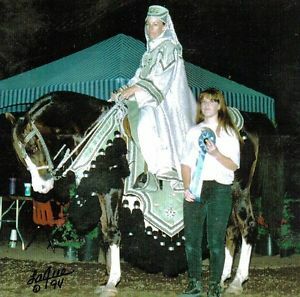 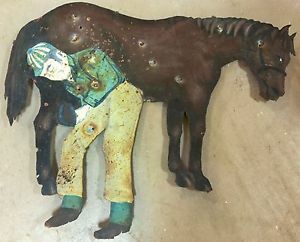 Arabian horse native costume, This beautiful vintage costume is a show stopper!